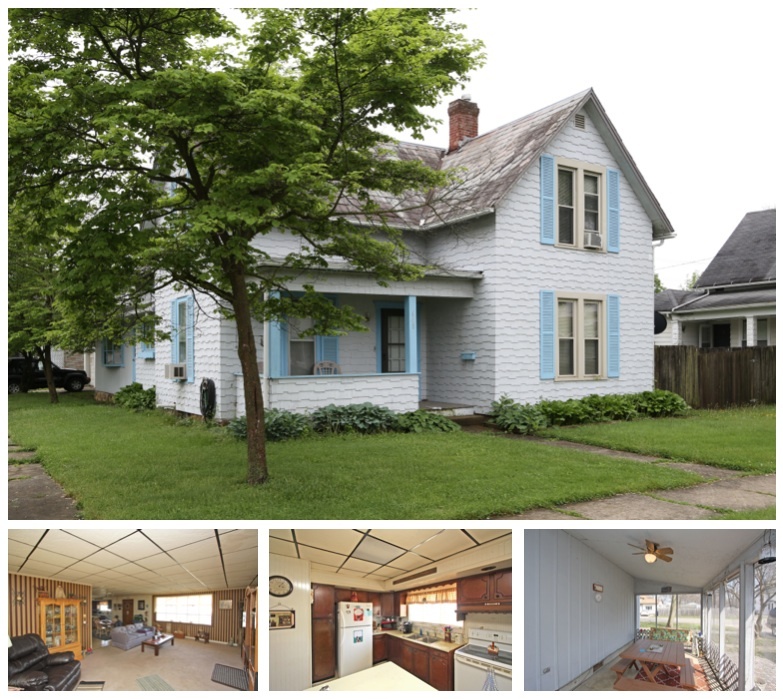 Charming 2 bedroom 1.5 story home for sale on the corner of Center Street and East Vine Street filled with lots of character and plenty of natural light. 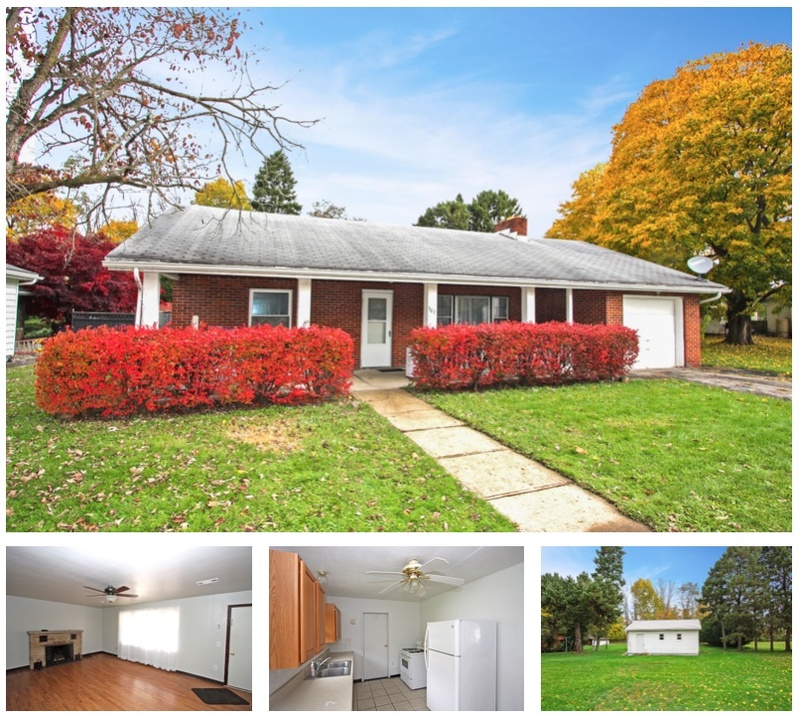 This adorable property offers a convenient location nearby local shopping and restaurants as well as over 1,100 square feet of living space. This home provides a huge living room highlighted by hardwood flooring, an adjoining dining room, and cabinet filled kitchen. Enjoy convenient main level laundry and a massive enclosed sun poch with brick tile flooring. The lovely tree shaded back yard provides a yard barn for added storage and the perfect place to relax after a long day. 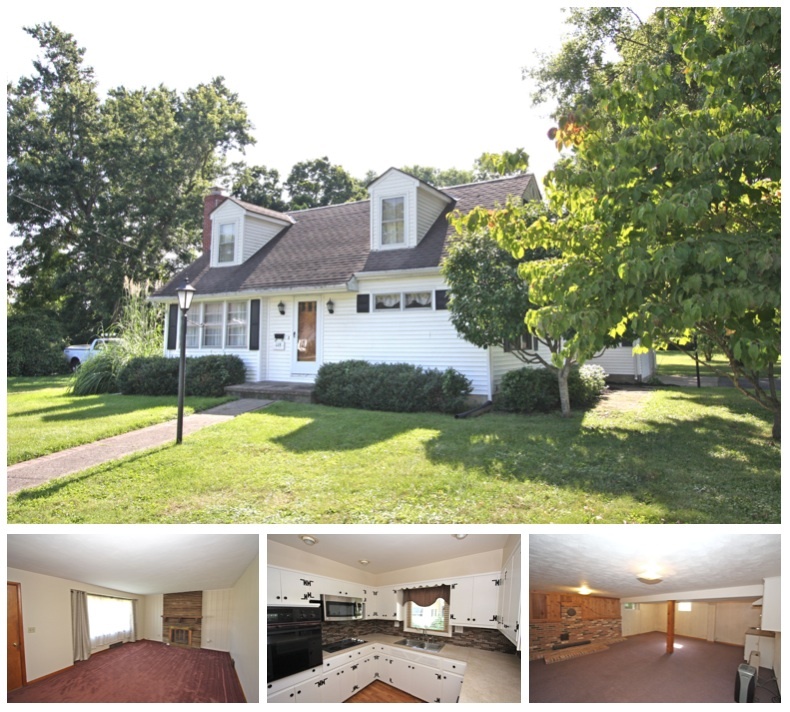 The property also features forced natural gas heat, central air conditioning, an attached 2 car garage, concrete driveway, and is located in the Mount Vernon City School District (East Elementary School). Priced to sell fast at only $85,000. 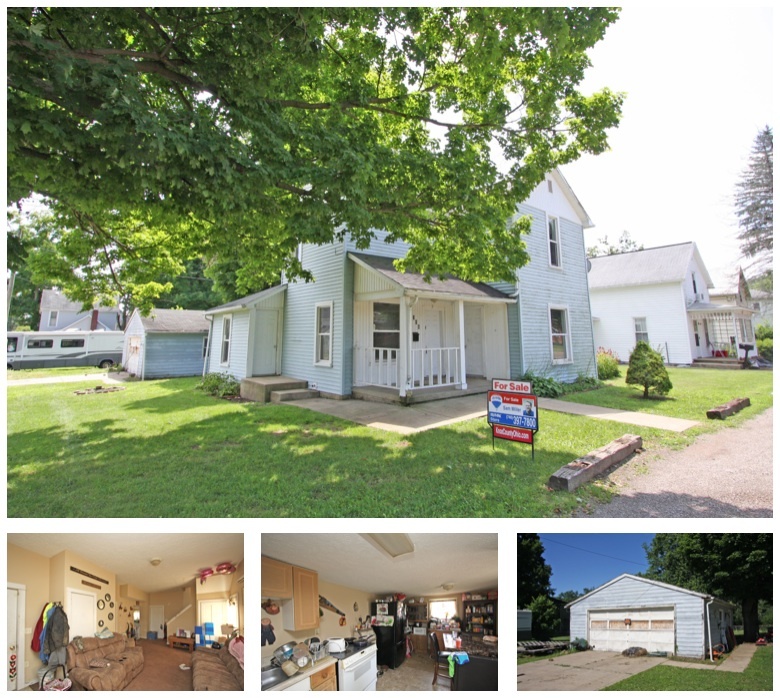 Click here for more information on this 901 East Vine Street home for sale in Mount Vernon, Ohio, 43050. 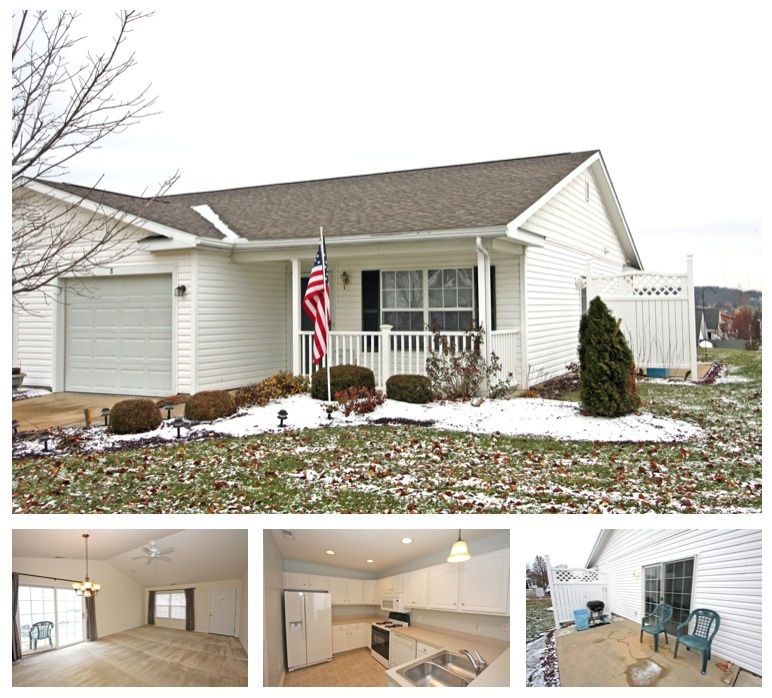 Enjoy a convenient lifestyle with an ideal location nearby local restaurants, shopping, and the hospital with this beautiful 3 bedroom, 2.5 bath condo for sale in Mount Vernon, Ohio. 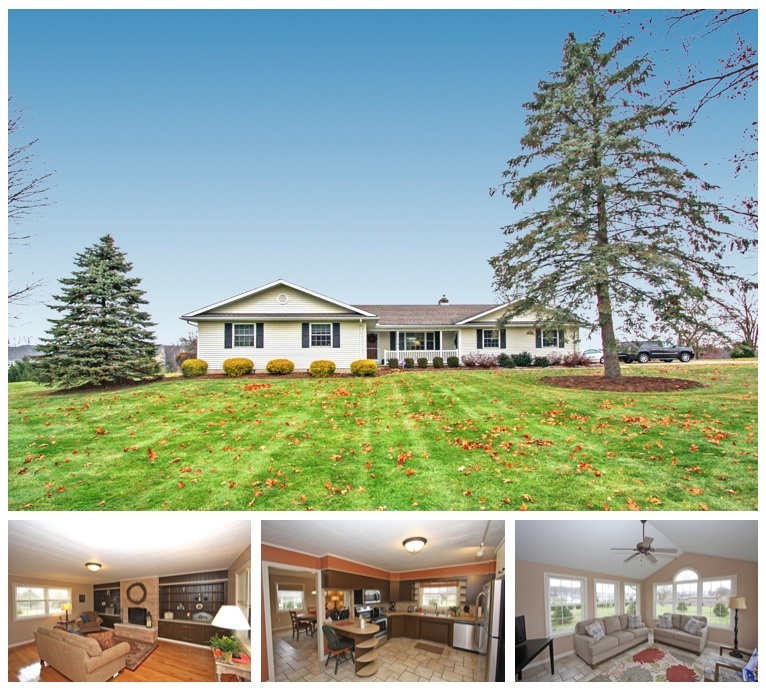 This well maintained property offers an open, vaulted ceiling great room that includes a living room with a gas log fireplace, adjoining dining area, and oak cabinet filled kitchen. Two bedroom suites with private baths and walk in closets as well as a guest bedroom and powder room provide ample space for guests to be comfortable while they stay. This beatiful home provides forced natural gas heat, central air conditioning, convenient main level laundry, and a relaxing patio space. 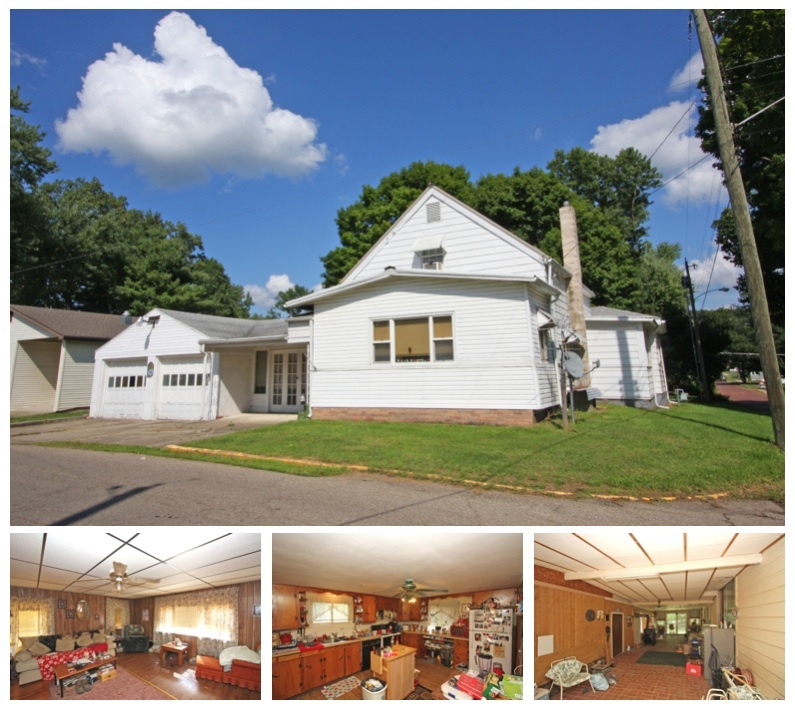 Located in the Mount Vernon City School District (Wiggin Street Elementary), this property includes a 2 car garage, paved driveway, and is available for quick possession. Priced to sell at $195,000. 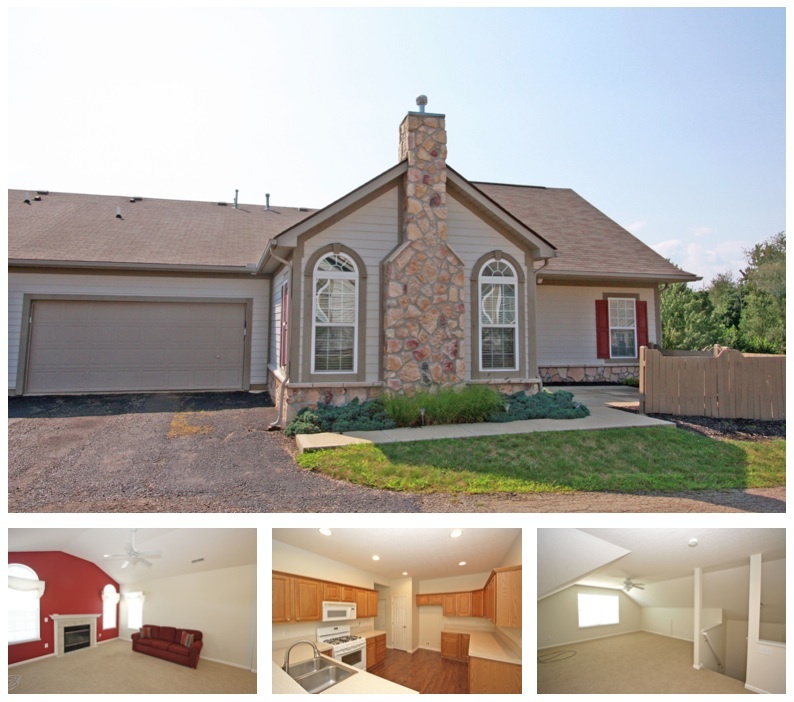 Click here for more information on this 142 Colonial Woods Drive condominium for sale in Mount Vernon, Ohio, 43050. 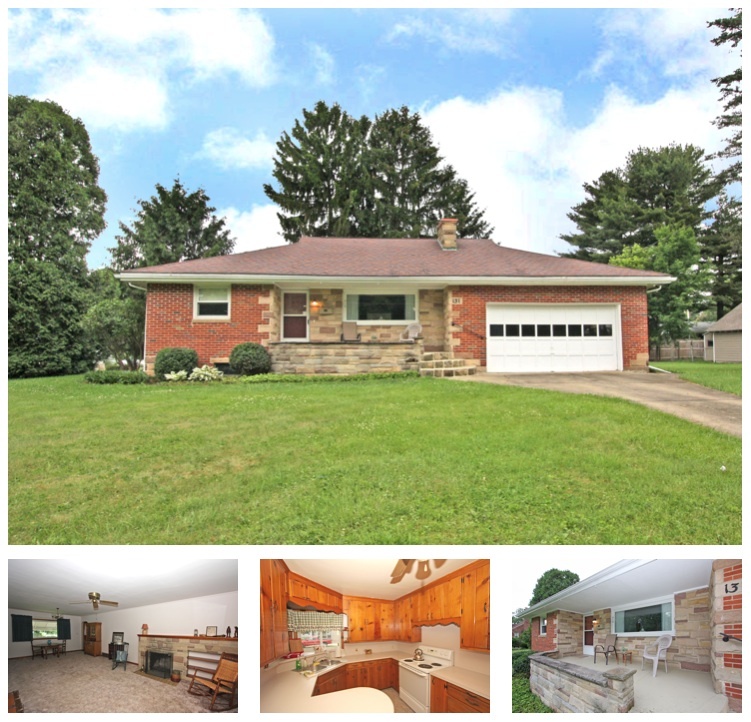 To find all homes for sale in Knox County, Ohio, click HERE. 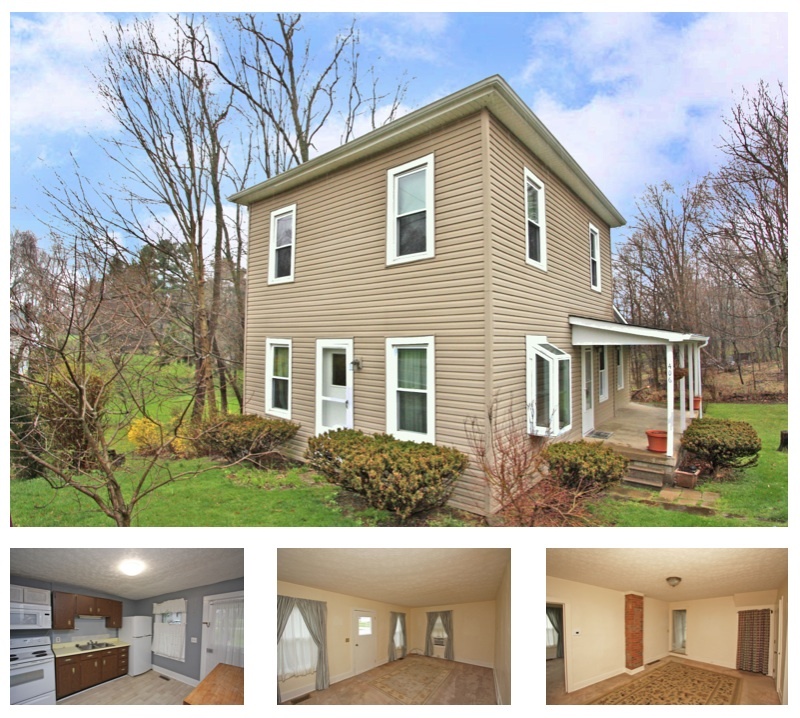 To find more information on the Colonial Woods development in Mount Vernon, Ohio, click HERE.